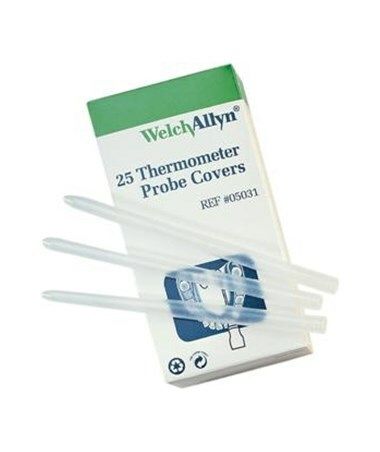 The Welch Allyn SureTemp Plus is a portable thermistor thermometer used for accurately measuring body temperatures at oral, axillary, or rectal sites. 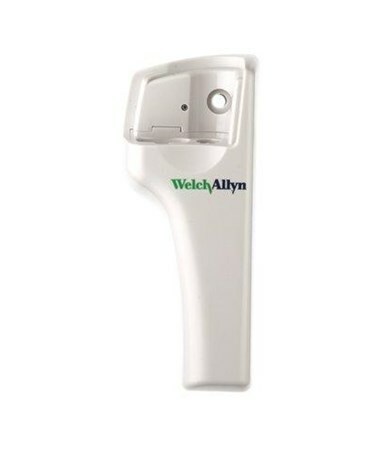 It is easy, safe, fast, accurate, secure and built to withstand constant use in demanding environments. 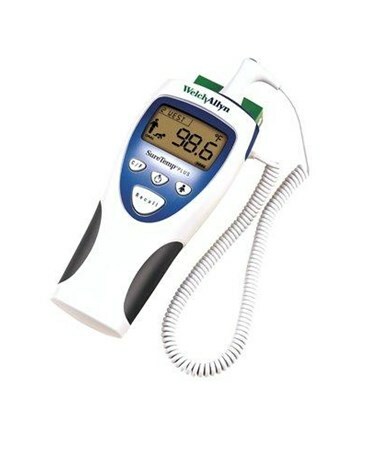 Easy: an easy-to-read LCD display with flashing icons that clearly communicate in any language, and an intuitive user interface and ergonomic shape make using the SureTemp Plus 692 a breeze. 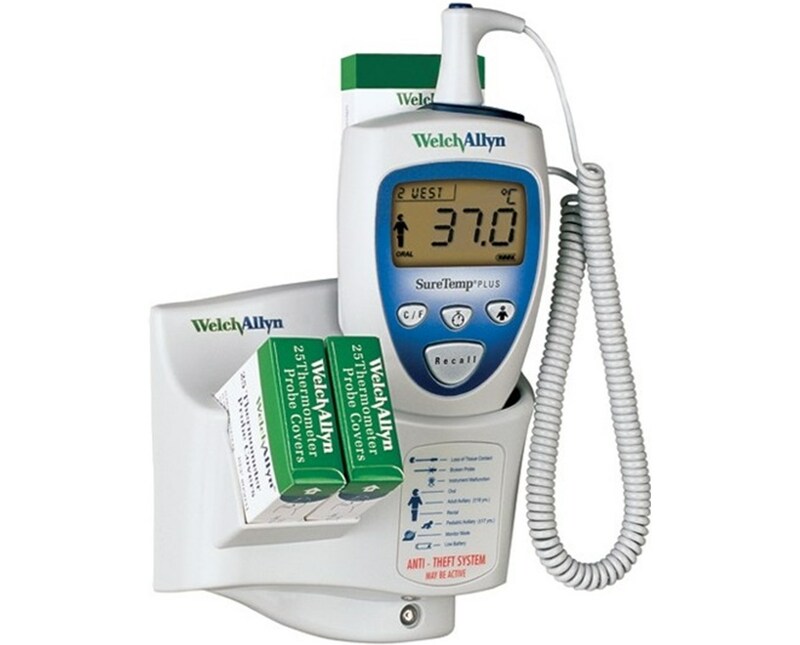 Fast and Accurate: in addition to improved accuracy, the SureTemp 692 is one of the fastest thermometers on the market, providing 4-second oral, 10-second pediatric axillary, 15-second adult axillary, and 10-second rectal measurements. Secure: to top it all off, our new security features make sure the unit stays where it is supposed to be. 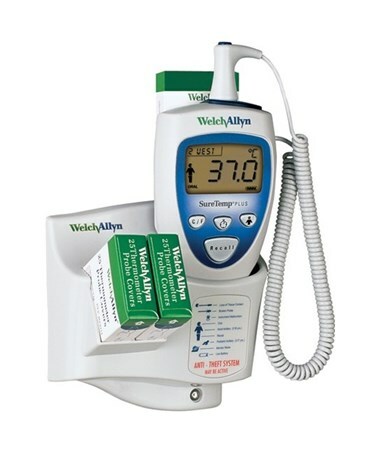 A location ID on the display and other innovative features help prevent theft. 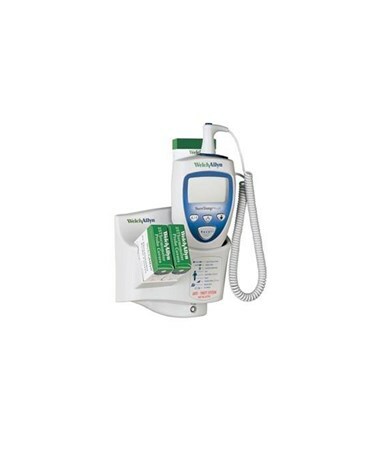 01692-700: Features wall mount, 9-foot cord, oral probe, oral probe well, rolling stand, and holder for spare probe and well. Choose your option in the drop down menu on the upper right side of the page. 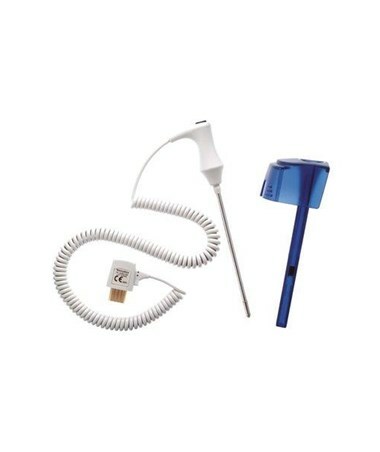 01692-700: Thermometer, wall mount, 9-foot cord, oral probe, oral probe well, rolling stand, and holder for spare probe and well.